FullHD video - Beautiful. ball-shapped formations of water in a decorative. public fountain. resemble giant. fluffy dandelions. 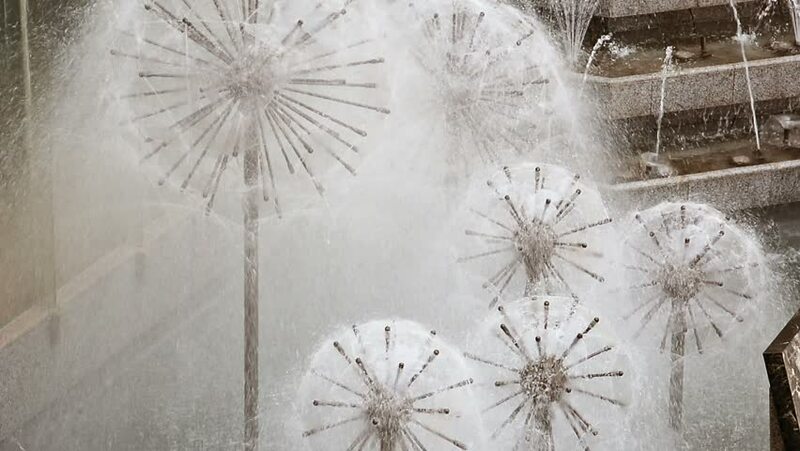 hd00:20Abstract background with animation flying of dandelion seeds in the wind. Animation of seamless loop.